A comprehensive training manual which prepares athletes for the demands of obstacle course racing. From grip strength to balance, exercises and workouts address the unique challenges of the sport. 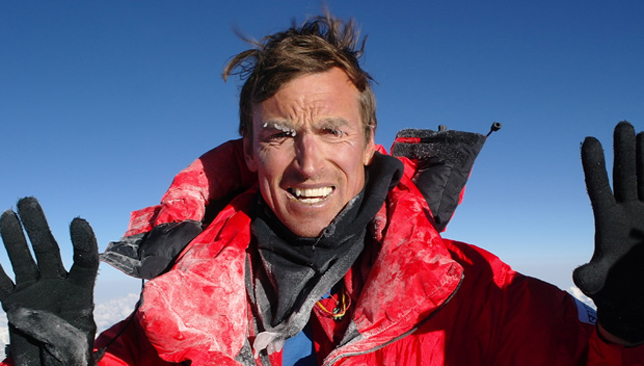 Kenton Cool is the finest alpine climber of this generation. But after an accident it’s not uncommon to see him struggling to walk or moving around on his hands and knees. Yet he still climbs. This book tells why. Feature length documentary examining the troubled life and tragic death of college football standout and talented NFL running back Lawrence Phillips. The film sets out to make the case that the National Collegiate Athletic Association places the profits of college sports programmes nationwide ahead of the best interests of athletes and their families. Join over 150 million players worldwide to become the best football manager. 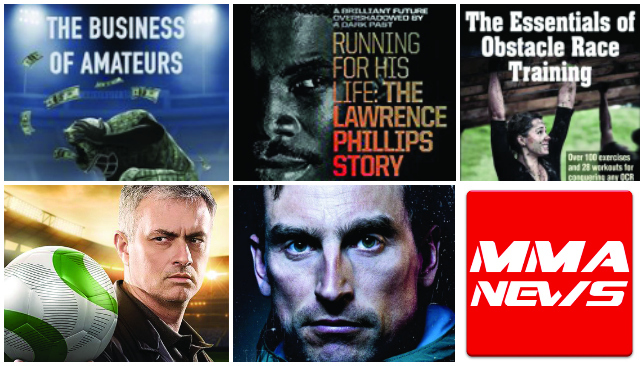 Run your own club, apply Jose Mourinho’s best tactics, use his brilliant line-up or create your own strategies. If mixed martial arts is your interest then look no further as this app is one of the best for all things MMA. 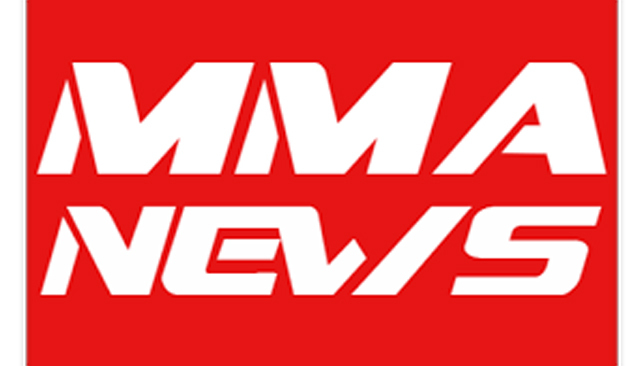 Get full news coverage from top sources for one of the fastest growing sports on the planet. There are few places in the world where fashion has become so intrinsically woven into its DNA than in France. A proud fashion forward nation, brands galore have emerged from France but some stand out more than others. One of those is Le Coq Sportif. Sticking to their mantra of producing high-quality collections with fitted cuts, in premium materials, dyed with unique, luminous colours, the brand have unveiled their celebration of French sport with the Tricolore and Essentials lines. Featuring sporty items in, you guessed it, blue-white-red, the new range is emblematic of the brand’s roots. Offering classic pieces for everyday wear, the Tricolore collection plays skillfully with the concept of combining three colours and subtly signs off each item with its famous placket. With the Essentials line, you get a modern expression of the brand’s traditional savoir-faire. 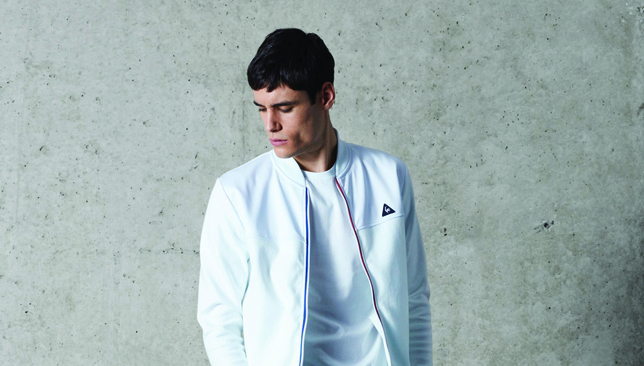 Taking inspiration from an athletic wardrobe, Le Coq Sportif have put together knitwear pieces with just the right cut. With a focus on natural materials, like premium cotton, this line offers a wide choice of luminous colours. WE RATE IT: Stylish and slick, the lines offer a perfect blend of sport-casual from a brand which has always impressed. A cooler climate brings with it the ability to hit the beach or the pool with regularity and of course, a suitable wardrobe is a must. With Chinese New Year fast approaching, Vilebrequin are kicking off their new season with a sophisticated new design to celebrate the year of the rooster. The special edition shorts are crafted in a rich navy hue and feature a hand-drawn rooster embroidered with gold threat. If you’re looking for an ideal gift for a loved one, these shorts are equal parts chic and playful, transporting fresh and effortless style for the poolside or the seaside.